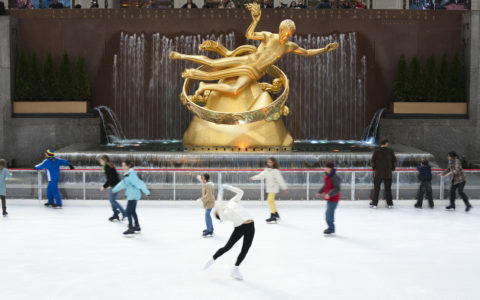 While we love the winter, it can sometimes be limited in the kids’ activity department. 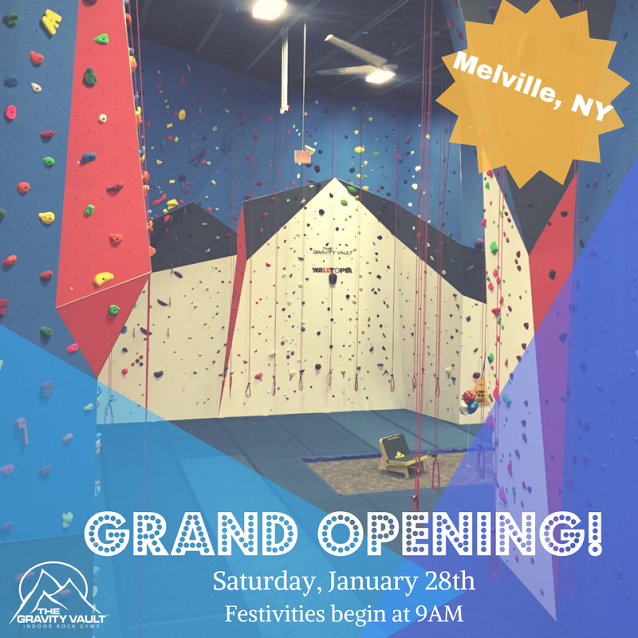 However, if you’re in the Melville area, you’ve got to check out The Gravity Vault Indoor Rock Climbing Gym​, a new 20,000 square feet of climbing wall that challenges kids physically and mentally. 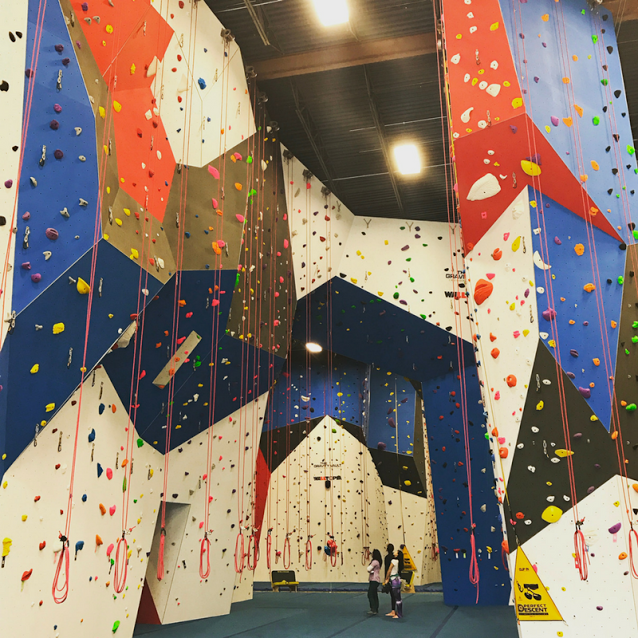 They will be hosting their Grand Opening Celebration​ on Saturday, January 28th where you can enjoy an afternoon of free climbing passes (before 12pm), a free Try-a-Climb for ages 5 and up from 9 a.m. to 12 noon and Bounty Routes for more experienced climbers. 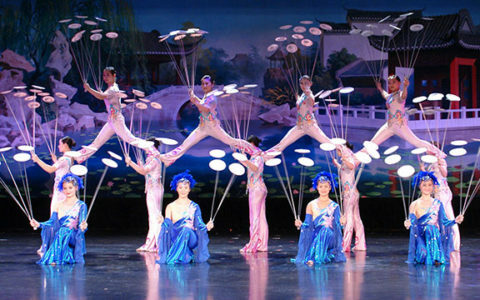 The Grand Opening will also include membership specials, food, giveaways and more. 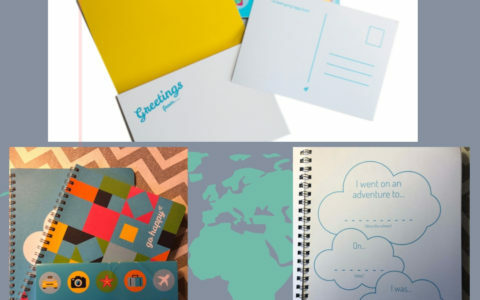 Founded by Lucas Kovalcik and Tim Walsh, they built the first location in Upper Saddle River, New Jersey and grew the programming options to include memberships, private climbing sessions, birthday parties, camps, competitive climbing teams, belay classes and more. 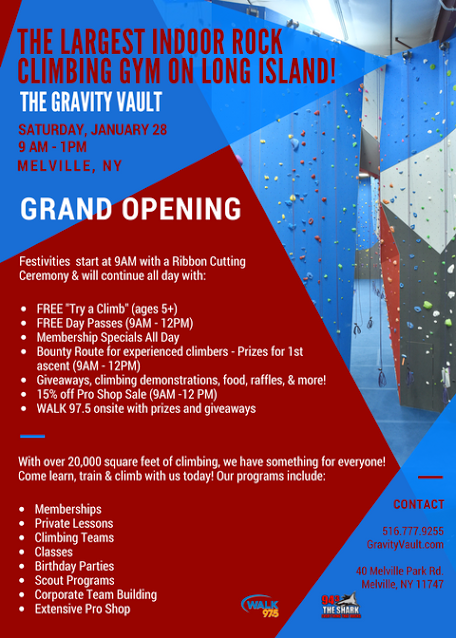 In 2013 The Gravity Vault Indoor Rock Gyms took the next step towards bringing rock climbing to local communities everywhere through franchising, opening its first franchisee owned and operated facility in Middletown, New Jersey. 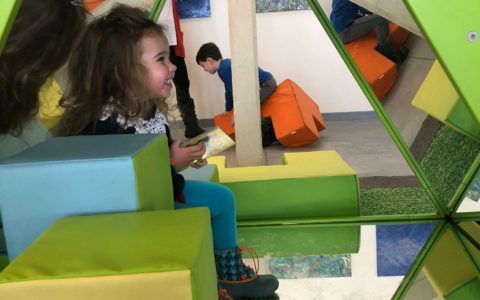 Continuing their efforts to bring the sport of rock climbing to local communities everywhere, The Gravity Vault is working to open facilities in states spanning the east coast.